Joseph Ranz, DVM is an Emergency Medicine Veterinarian at both MedVet Dayton and MedVet Cincinnati, who joined the MedVet team in 2000 as a veterinary assistant while he was attended veterinary school. He is a graduate of The Ohio State University, where he earned a Bachelor of Science degree followed by a Doctor of Veterinary Medicine degree. Upon completion of veterinary school, Dr. Ranz spent time in private general practice before returning to MedVet to practice emergency medicine. 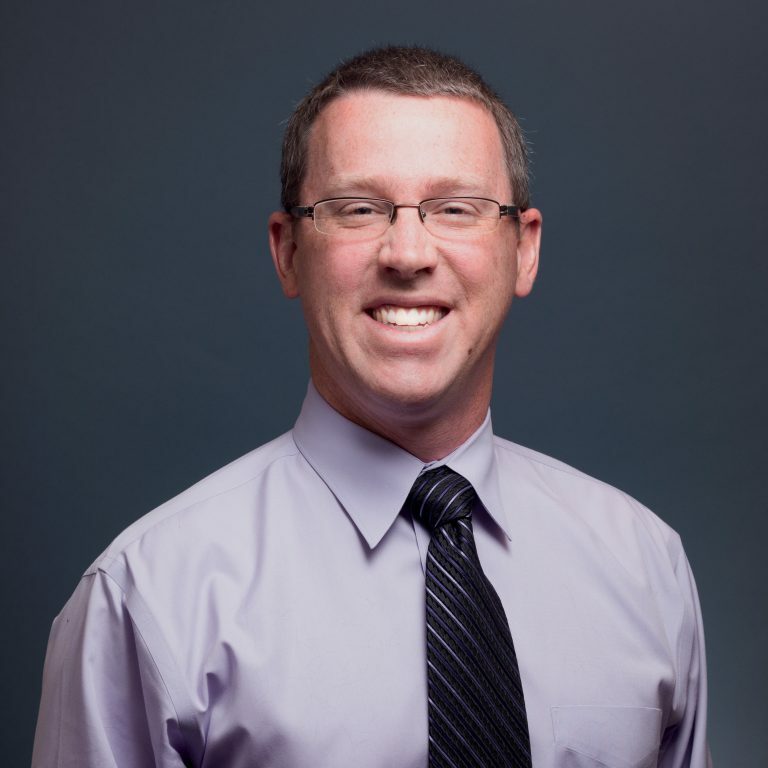 While Dr. Ranz is knowledgeable in all aspects of small animal emergency medicine, his special interests include diagnostic imaging, hemodynamics, and pain management. He enjoys the diverse caseload that emergency medicine offers, and is passionate about educating pet owners. When not treating patients, Dr. Ranz enjoys listening to music and spending time outdoors with his wife and their four children, as well as their two cats, Eddie and Miles. You guys were wonderful! From the minute I walked thru the door with Carlos, who had been in a dog fight, you made me feel that you were making his needs and care your top priority. Dr. Ranz and the staff kept me informed along the way. I knew that Carlos was in great hands. – Nancy B. My story is a sad one but MedVet made it as easy as possible. My baby girl Mitzy was very sick when my vet referred me to Dr. Joe Ranz. From the moment we walked in the staff was wonderful taking my baby in right away to examine. The compassion Dr. Joe gave me was heartwarming. They took great care of us and made this heartbreaking experience as painless as possible. – Melissa G.